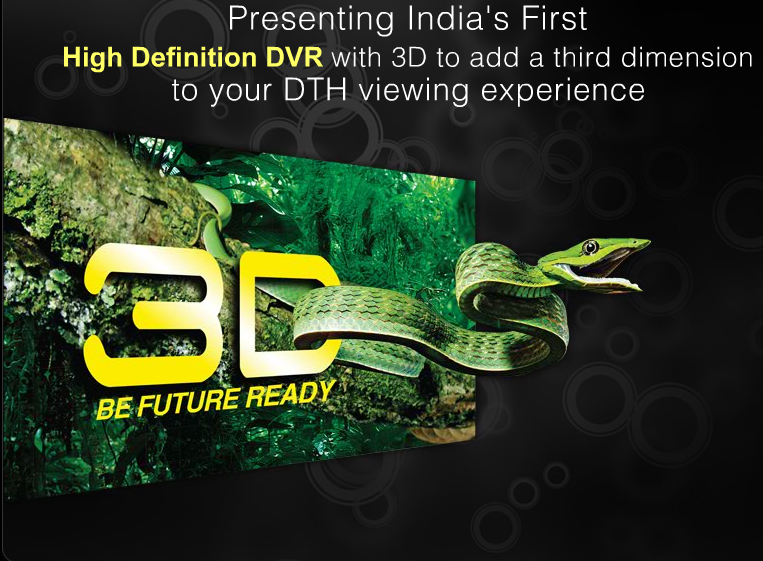 Dish TV is the first private DTH operator in India. Dish TV known for its cheaper subscription plans and Good services. It offers variety of subscription plan for its customers. Recently Dish TV launch a new Rs. 890 special online offer. In this offer you have to order Dish TV new connection online from Dish TV website. Then you have to pay Rs. 890 for this offer and you will get a New Dish TV connection, Set Top Box, Dish TV kit and any pack free for 1 month. i want to know which DTH is good.plz tel me about bsnl DTH packages.how i am search and how wil i order?